Pets are part of human’s everyday companion, a friend, and some even being treated as part of the family. Pet shops, veterinarian, pet grooming salons and pet accessories suppliers have increased drastically over the years to market demand causing increasing demand for manpower, especially pet groomers. To ensure pets are in good hands and well taken care of, most pet owners will send their pets for grooming, bathing and hygiene purposes. Not only does it an act of love to your pets, pet owners will not hesitate to give what’s best for their beloved pets. Therefore, the profession of a pet groomer has developed into a necessity, and is now internationally recognized. DOGGY DOGE Grooming & Training Academy aims to educate students on basic knowledge on pets, to understanding and grooming them. Meanwhile, this course allows them to be creative on their work and at the same time turning them into a professional pet groomer. 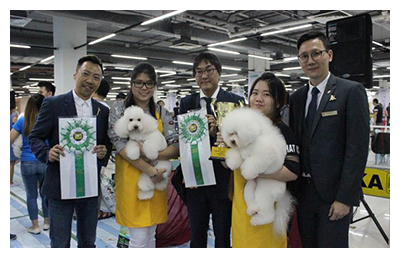 In addition, we constantly learn and share knowledge from groomer across the world to exchange information to improve ourselves while promoting the grooming profession worldwide. DOGGY DOGE emphasizes on training students that are passionate and has a heart to become a professional pet groomer with international recognition. DOGGY DOGE is a proud member of The Kennel Club Union of Asia (KCUA), and we are the only appointed pet grooming and training academy in Malaysia by KCUA. Our certificates are well known in the industry as well as locally and internationally-recognized. Students who graduated from DOGGY DOGE are likely to have better job opportunities and higher prospect. 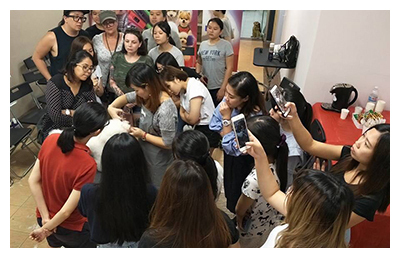 Qualified professional pet groomers are given a chance to study and gain practical training overseas to master the pet grooming profession. 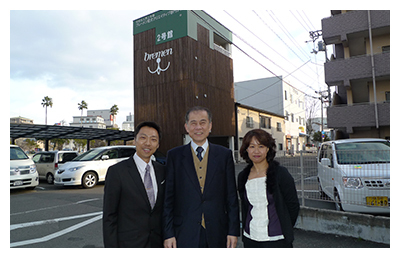 We are currently collaborating with BREMEN DOG CREATIVE VOCATIONAL SCHOOL JAPAN. to boost our recognition. Working as a feeder school in Malaysia, we offer our graduates an opportunity to study and work overseas. 2019 Officially became The Malaysian Kennel Association MKA designated school, allowing students to have a higher degree certificate.